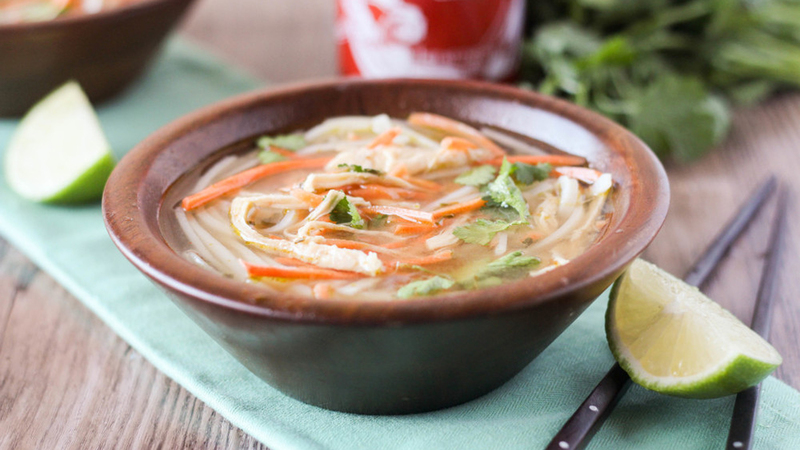 From pho to ramen, these slow cooker Asian noodle soups are slurpable happiness in a bowl. 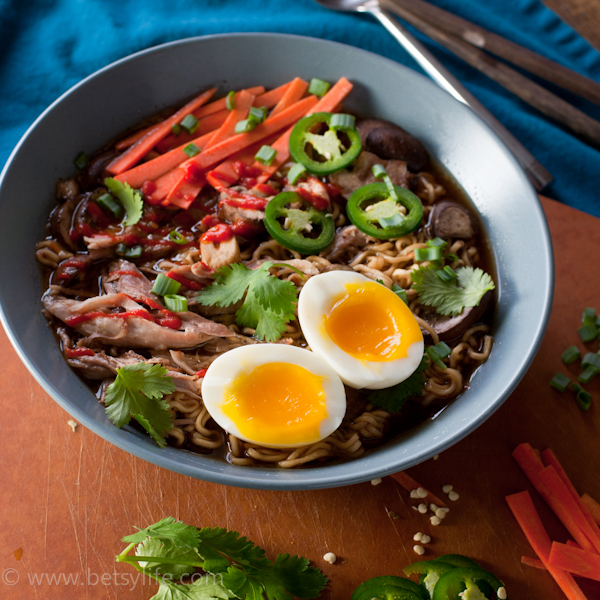 Pork gets meltingly tender in the slow cooker and makes a rich broth for this ramen. 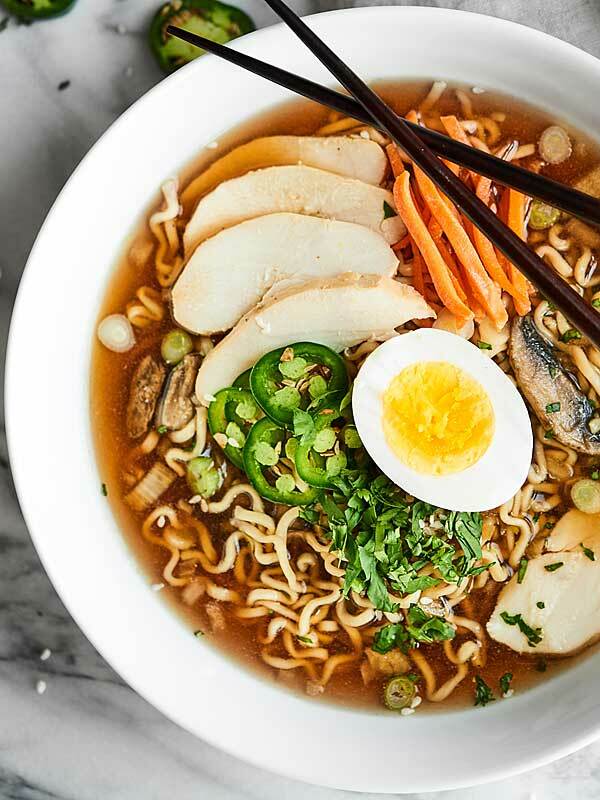 Topped with soft-boiled eggs and spicy jalapeños, this simple slow cooker chicken ramen tastes anything but. 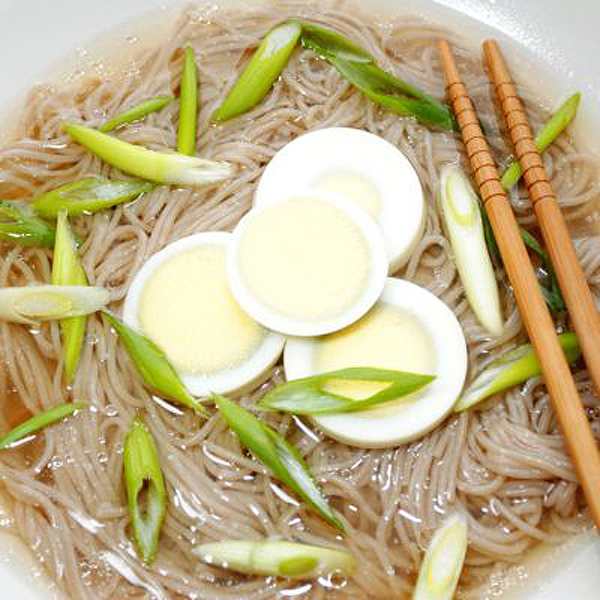 Shio ramen in the slow cooker makes for a light yet flavorful meal. 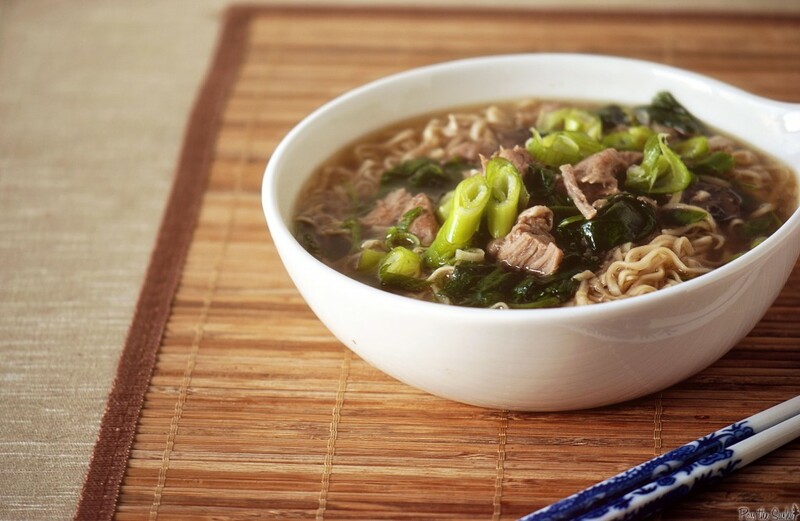 Tender pork and vibrant spinach make a perfect pair in this flavorful slow cooker ramen soup. 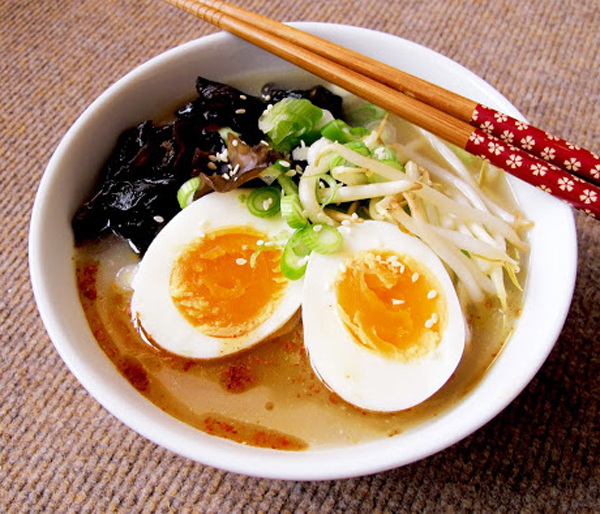 Using your slow cooker is the key to making luscious tonkatsu ramen at home. 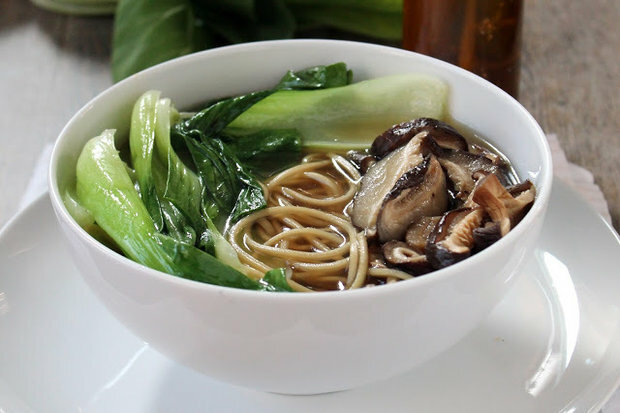 This savory slow cooker soup made with Shaoxing rice wine is sure to hit the spot. 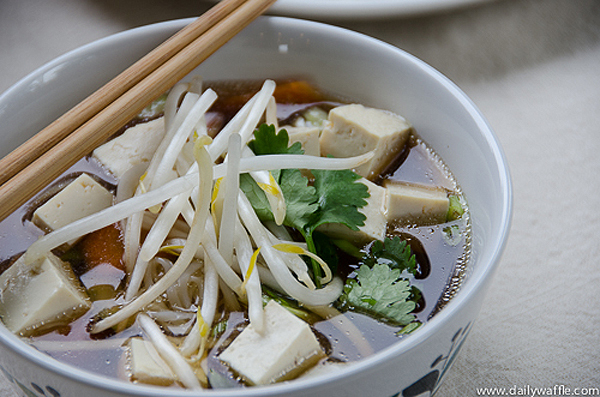 A slow-cooked beef broth full of veggies and tofu makes for a healthier take on the classic pho. 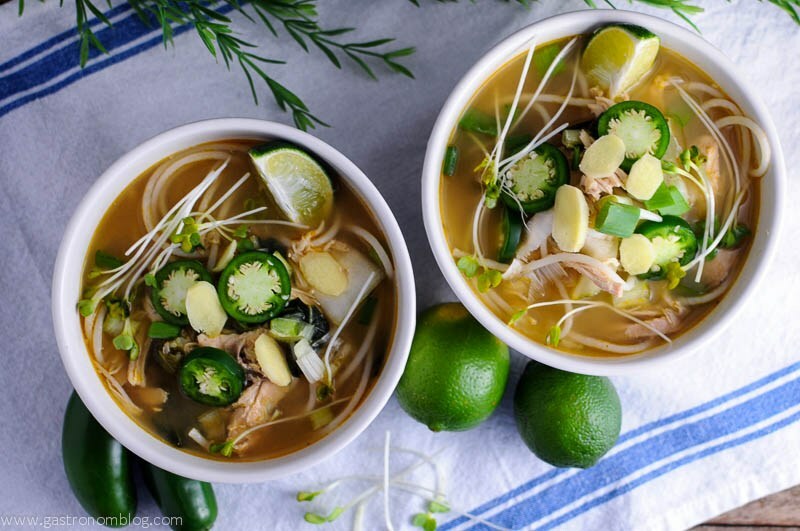 Add more flavor to your life by trying this take on your classic chicken soup. 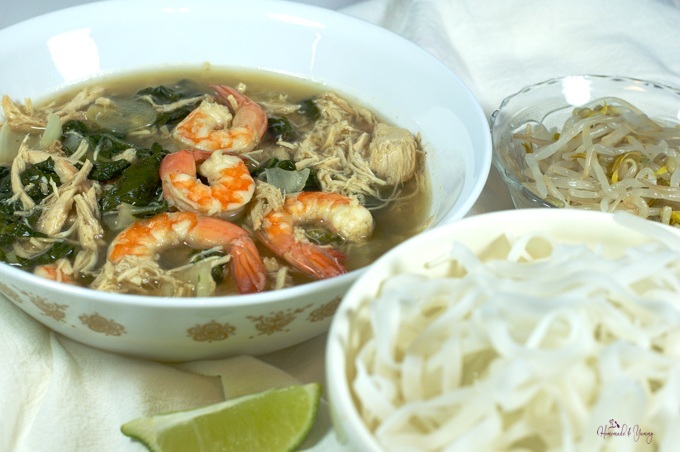 Succulent shimp makes this slow cooker pho an extra-special treat. 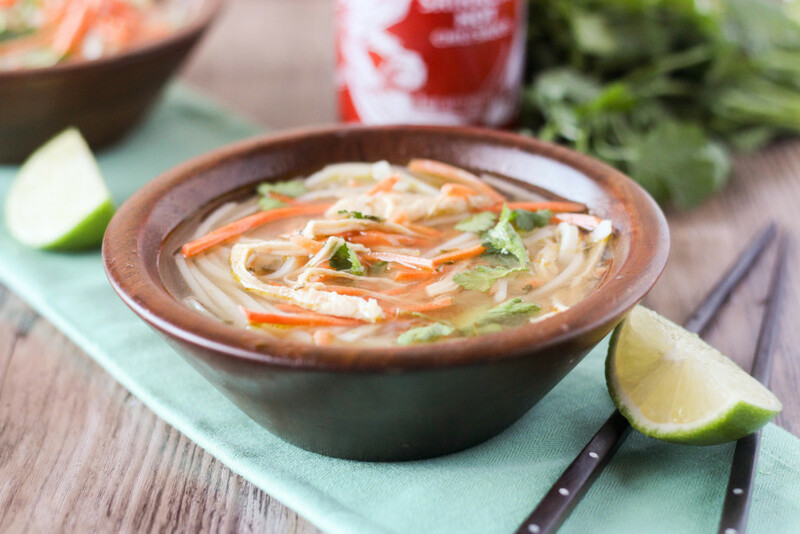 A little spicy, a little tangy, this slow cooker Thai chicken soup is creamy thanks to coconut milk. 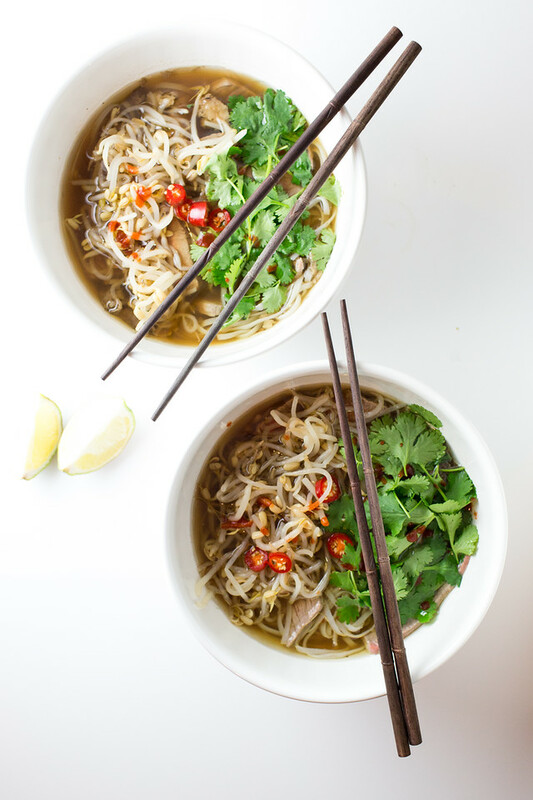 Tender, slow-cooked oxtail and spices like star anise and cardamom give this pho a complex, tasty broth. 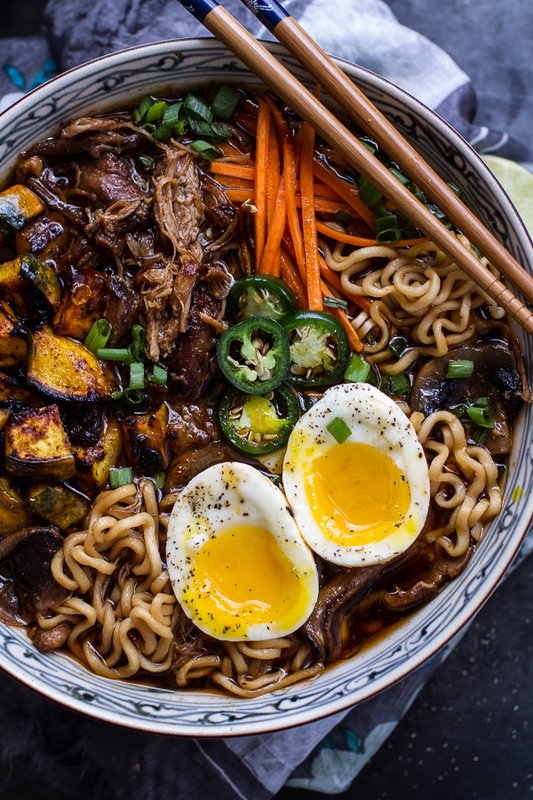 Pork shoulder is the star of this soup, slow-cooked with aromatics for a rich and flavorful broth. 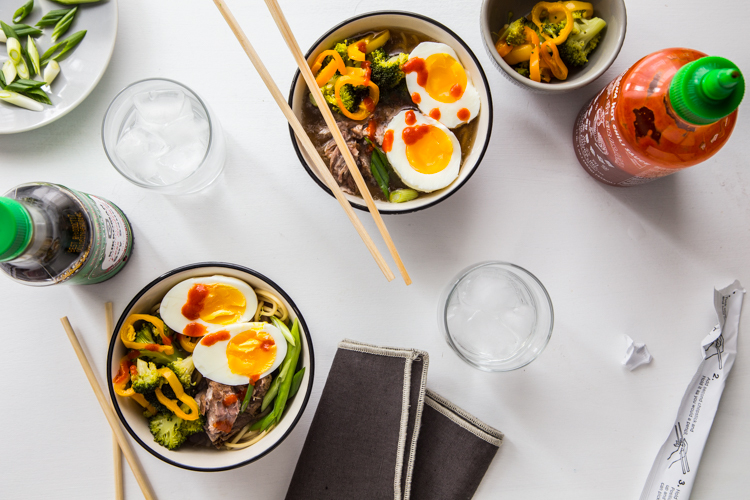 Broccoli and peppers add some color to this cozy pork ramen soup. 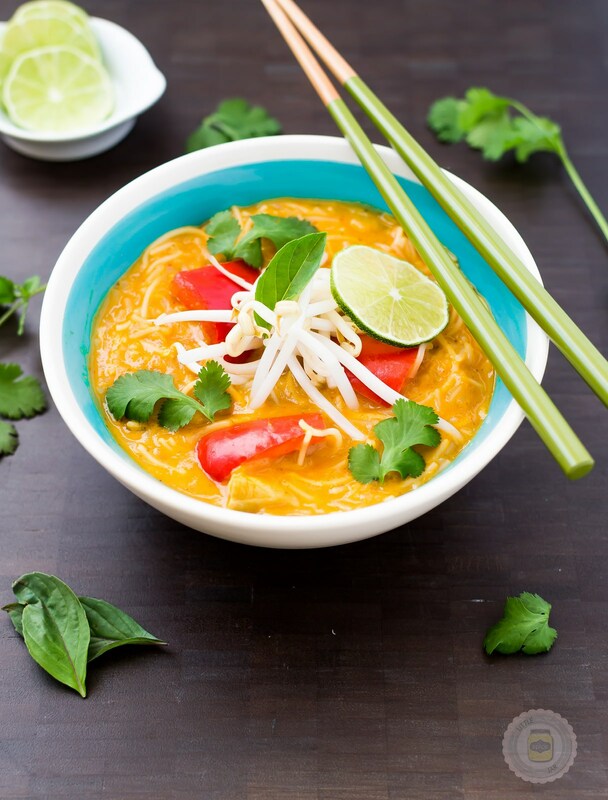 This simple soup is more than the sum of its parts thanks to flavorful Thai basil and herbs.